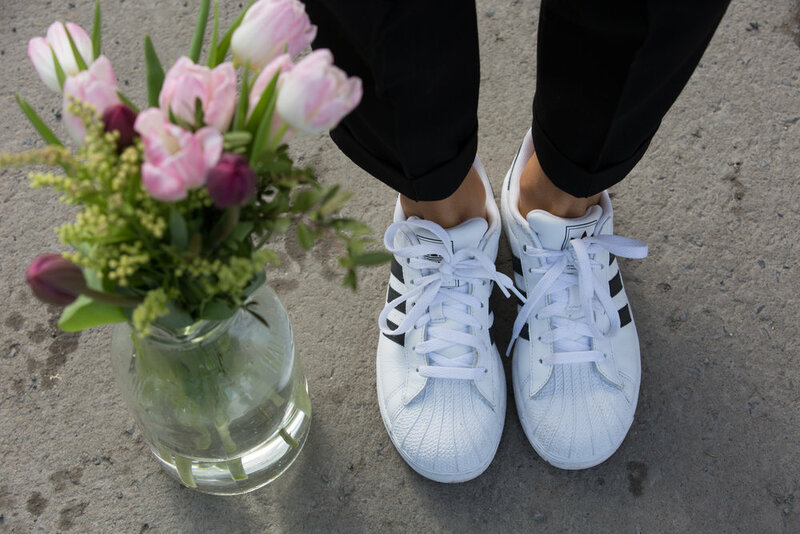 I love a good running shoe for running but also for a fashion statement and comfort. 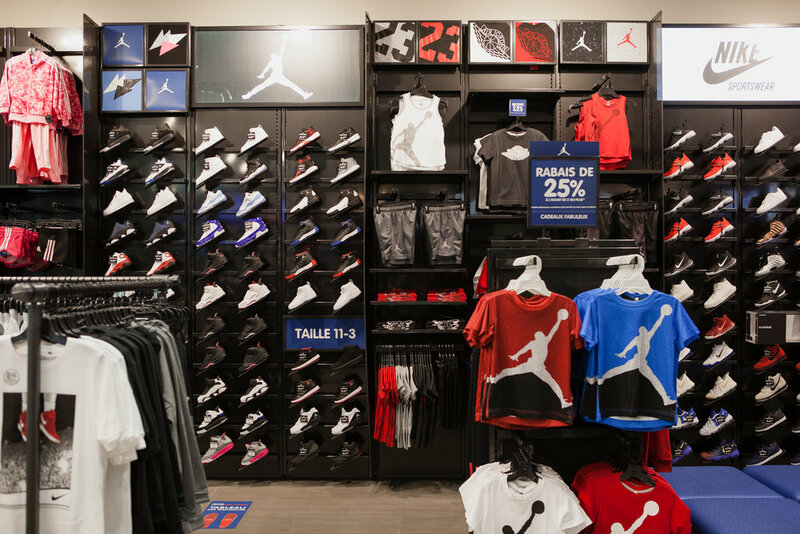 So when I need a pair, I head to Foot Locker. 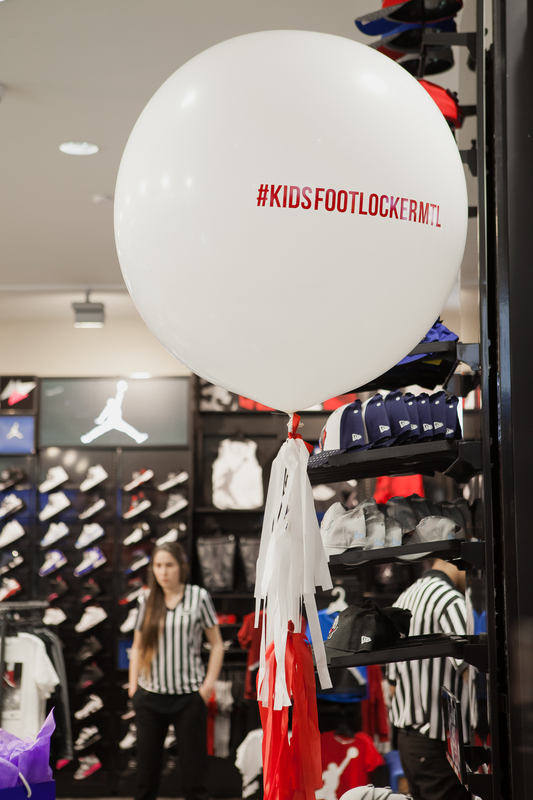 Recently, a Kids Foot Locker opened up its first ever location in Quebec, situated in Carrefour Laval. 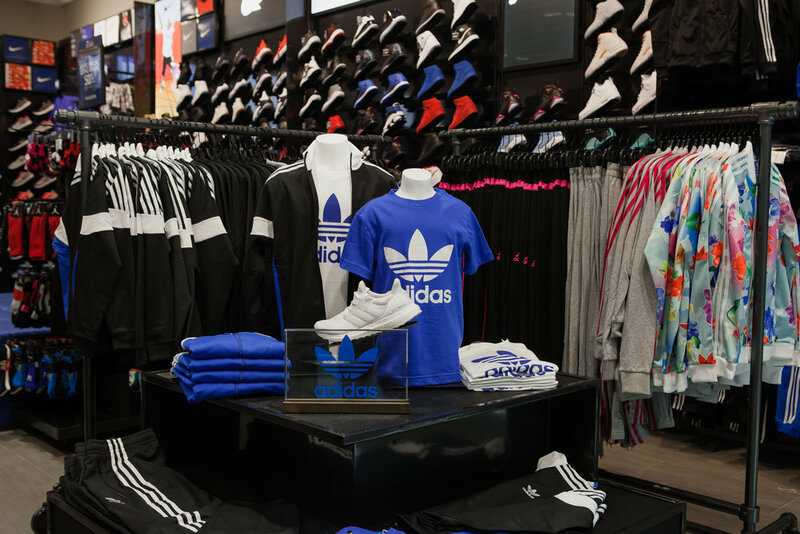 The new location is dedicated to providing the freshest, most premium and highest-performing athletically-inspired footwear and apparel and offers top brands such as Nike, Jordan, adidas, Under Armour, Puma, Timberland and more. I was excited to go to the event with my girls who not only got to skip school for the afternoon (talk about excited little ladies) but they also love Carrefour Laval and like their mama, they love to shop! I find the Carrefour an easy and convenient place for mommies and shopaholics because the space is beautiful and it has everything you could ask for is under one roof! Now back to the topic at hand. Apart from the new store being massive and cool, the staff was super friendly and fun. They interacted with the kids by playing ball with them and had them all smiling and laughing. They also had a super cute smoothie bar from none other than Miss Prêt à Manger and a candy bar from Squish. And what is an event without music! The beautiful DJ Abeille was playing everyone'sfavorites songs. She really made the atmosphere cool and got the kids (and grownups) partying.